Rachel Washington is a gifted and dynamic singer, song writer, producer, speaker and drummer. God has used Rachel’s unique ministry in song to minister to thousands nationally and internationally. Rachel’s diverse sound reaches all ages, nationalities and cultures. Rachel founded “S.4-R.G Productions” in 2000, which stands for Salvation for our Generation. Rachel often ministers in song and speaks at churches, conferences, festivals, concerts, colleges and youth camps and conferences. El Salvador (with Compassion International). Rachel is an Alumni with Walt Whitman & The Soul Children of Chicago, who were honored to perform at the Stellar Awards, Motown’s 30th Anniversary, and The White House. Rachel has shared the stage with artist such as; Toby Mac, Tait, David Crowder Band, Paul Wilbur, Marty Goetz, Lincoln Brewster, Kutless, Sanctus Real, Rebecca St. James, Canton Jones, Helen Baylor, The Temptations, and a host of other urban artist a worship leaders. Rachel has written and recorded 8 CDs (Mission S.4-R.G, Spiritually Unpredictable, All of Me, Pages of My Life, and Rachel Washington-The EP, Unstoppable (The OneBody Cd) and Warrior Princes. Rachel has released her 8th CD, entitled “Colorless Worship”. All of Rachel’s projects are available on iTunes/Cd Baby and her website rachelwashington.com. Rachel started the Colorless Worship Movement in October of 2014. A movement that uses music and teaching to unify, build, train and equip. Rachel attended the Doralyn Academy of Music in Chicago, Illinois, where she excelled in drums and vocal training. In 2011 Rachel entered and won “Knoxville’s Got Talent” competition singing an original song; “He’s Able”. In 2003, Greg Stier, CEO and Founder of Dare 2 Share Ministries invited Rachel to tour with the organization. Rachel performed concerts and participated in drama. Rachel toured across the US with Dare 2 Share for four years ministering to thousands of teenagers and youth leaders challenging them to share their faith in a radical way. In 2002-2003, Rachel served as the Youth Minister at Church In The City, Denver, Colorado. Rachel rebuilt and developed the youth department during this time. While utilizing her gifts in mentoring, speaking, and music, many teenagers and adults have given their lives to the Lord. In 2005, Rachel was asked by Church In The City to put together and develop a Young Adult ministry. Rachel led the Young Adult ministry until she moved to Tennessee in 2006. 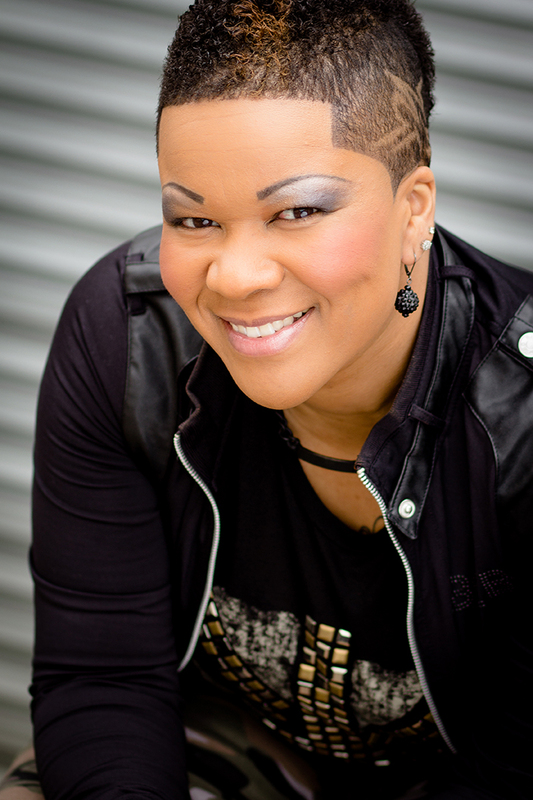 In 2009, Rachel formed “Rachel Washington and OneBody Band”, a diverse praise and worship team that has ministered across the country and has been the praise and worship team for Promise Keepers conferences since the 2010 season. OneBody recorded and released their first EP in 2012. Rachel wrote and co-produced the entire album. Rachel is currently the Music Minister at The Hope in Aurora, Colorado. Rachel has ministered with her father, Dr. Raleigh Washington, President and CEO of Promise Keepers since the age of 2. The two of them minister together in churches and at conferences nationally and internationally. Rachel is single and resides in Aurora, Colorado.